Posted on November 14, 2018 November 14, 2018 . 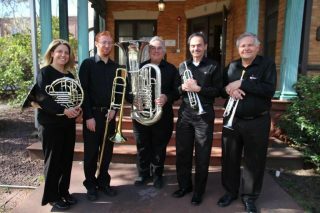 Renaissance V Brass Quintet will play seasonal and traditional melodies. Don’t miss this opportunity to hear live music played by talented musicians. The concert will be followed by a tree lighting. A hat will be passed to collect for the concert players but there is no fee to attend.